The picture is even grimmer in the developing world. Over the same period as above, the prevalence of diabetes in China rose even more starkly, from 1% in 1980 to almost 12% today – or 114 million people. 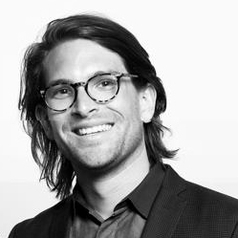 Dr Alessandro Demaio is a Postdoctoral Fellow in Global Health and NCDs at Harvard Medical School and an Assistant Professor at the Copenhagen School of Global Health.